Four weekly challenges to get your creative juices flowing! Poll Skills, Skills & Moar Skills?! 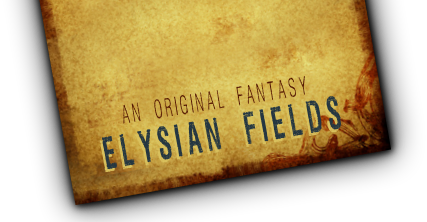 Poll The Elysian Cartographer's Guild Needs YOU!